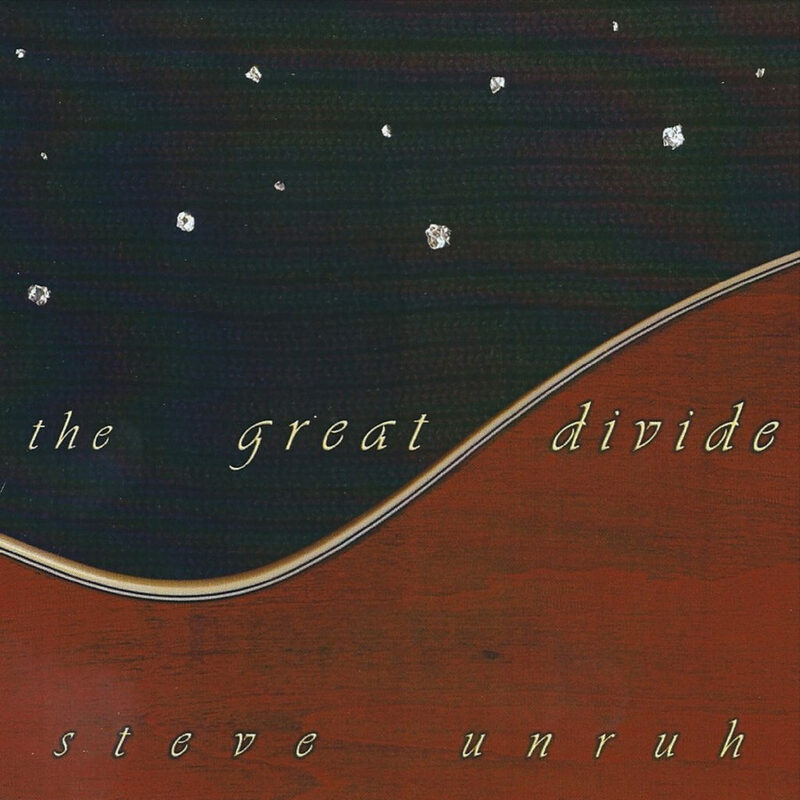 I am very excited to announce that we are now stocking four titles by multi instrumentalist Steve Unruh in our bandcamp store with more to follow. 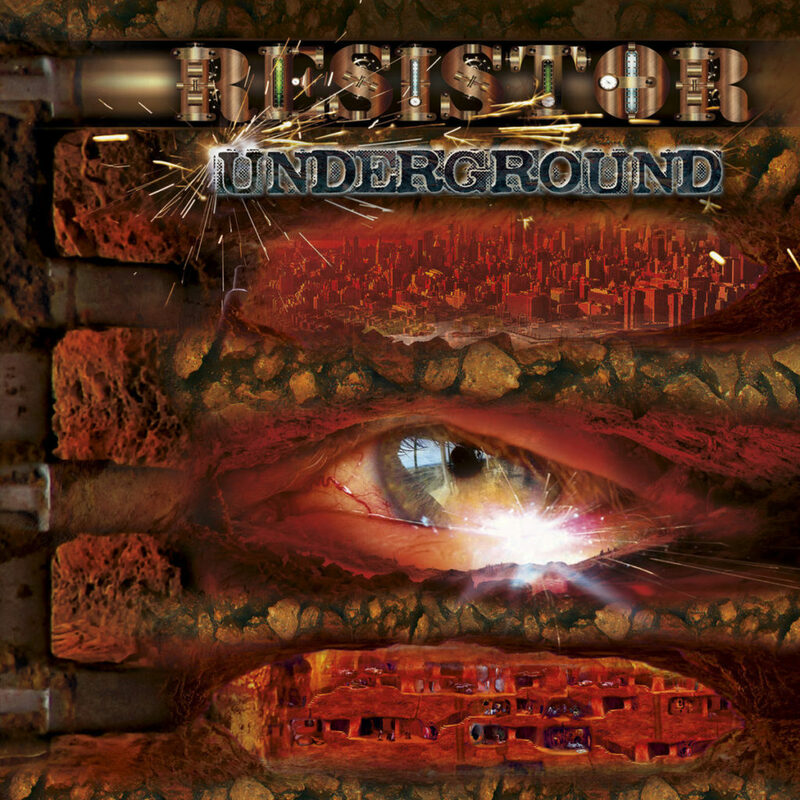 Underground by Resistor Stay tuned, coming soon! 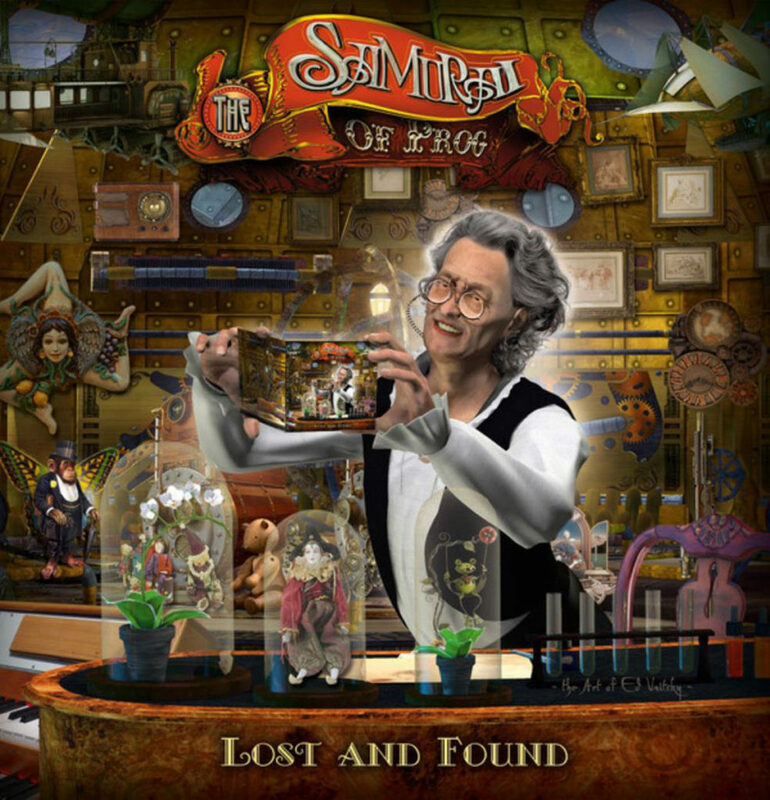 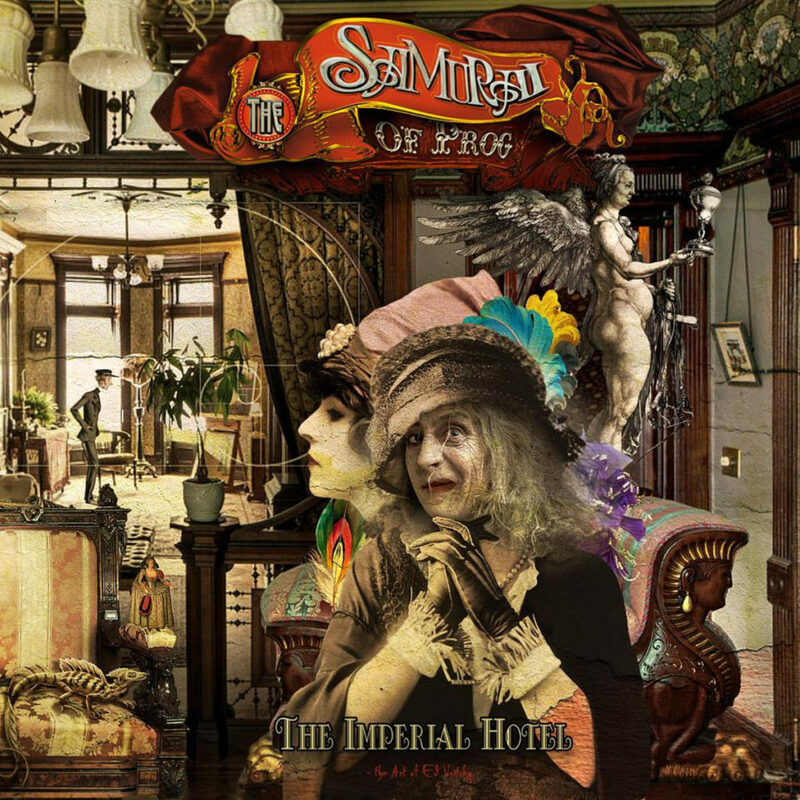 The new album On We Sail by The Samurai of Prog.